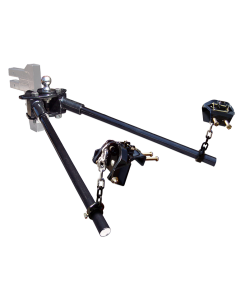 Proper travel trailer towing revolves around balance and control, especially when dealing with a significant load. 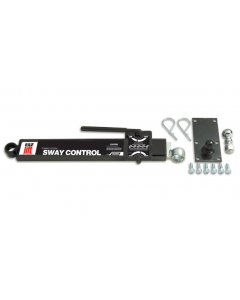 A weight distribution system may be necessary to maintain a level connection between your vehicle and trailer and to reduce up and down rocking at the hitch, and to counteract side-to-side sway by using a sway control. 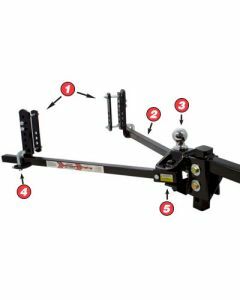 Weight distribution connects the tow vehicle and trailer like a bridge, helping the vehicle and the trailer work together like one vehicle instead of two separate vehicles. Having adequate weight distribution ensures you are not exceeding your tongue weight. 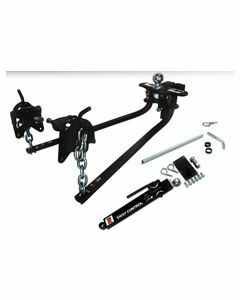 Exceeding your tongue weight can lead to catastrophic hitch failure. We will verify your tongue weight for free. This service is offered by appointment only. 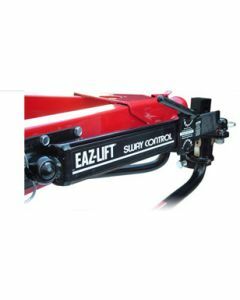 Additionally, having the ability to manage an auxiliary brake system via a brake controller is crucial to maintaining stopping control from the driver's seat – in many states the law requires it.